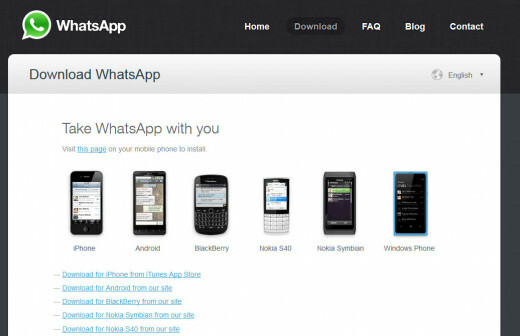 WhatsApp revolutionized instant messaging for smartphones with its open, cross-platform approach; simple interface and a variety of messaging options. Facebook’s recent buyout is proof of its raging popularity. The app’s free to use for a year. After that you will have to pay $0.99 every year, which to me is a very small fee for the excellent services this app provides. On your computer, open your web browser and visit Whatsapp.com. 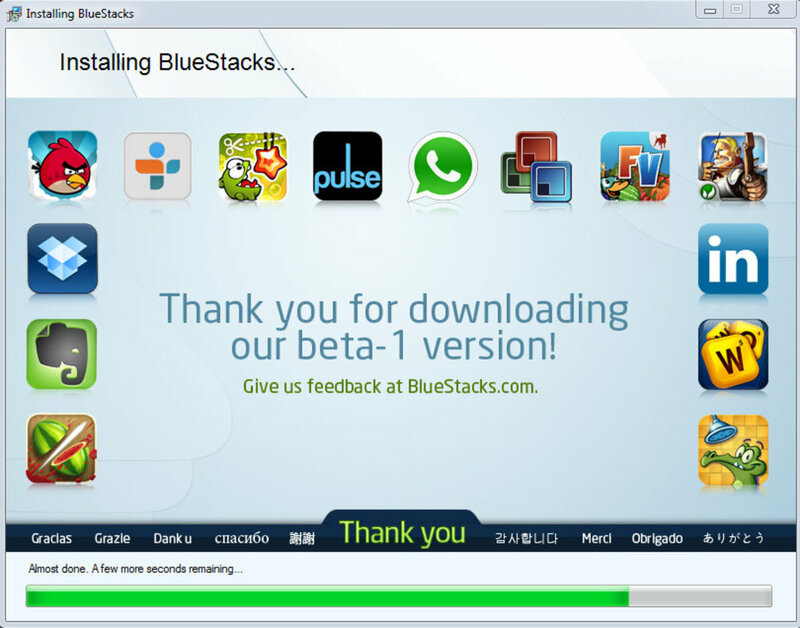 Click on the Download link located at the top-right corner of the screen. Next, click on the “Download for Android from our Site” and hit the big green download button to download the .apk file to your desktop. 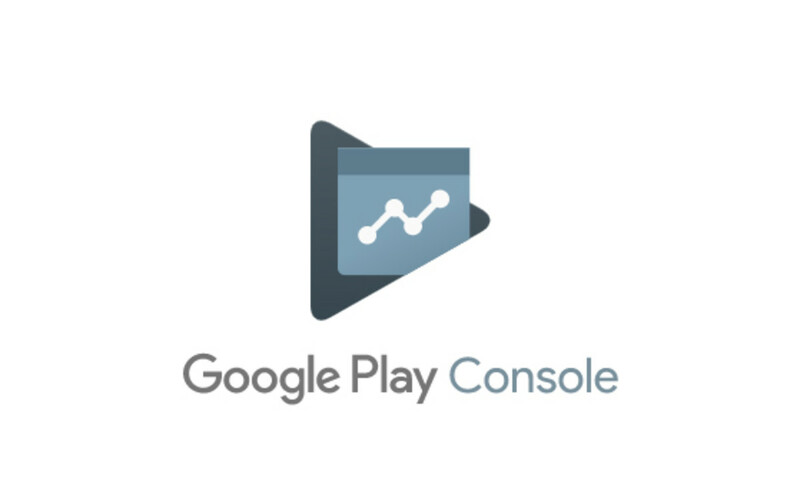 You cannot download the app from the Play Store website as it will give you a warning message - “Your device isn’t compatible with this version”. 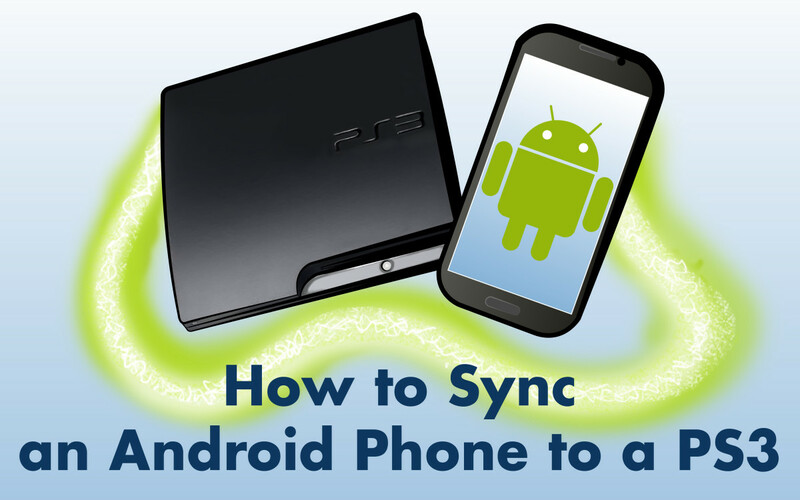 Once the .apk file is downloaded to your computer, just transfer it to your Android tablet PC. Connect your device to PC via the USB cable. Click on the .apk file and press Ctrl + C to copy. Search for your device under “Portable Devices”, and double-click on it. Double-click on internal storage and press Ctrl + V to paste the file. You have successfully transferred the WhatsApp apk file it to your Android device. Make sure you have already downloaded and installed ES File Explorer. A file manager can ease up your apk search. Just tap on ES File Explorer, scroll down and you will see the transferred apk file sitting at the bottom. Follow on-screen prompts and tap on the series of Next buttons. 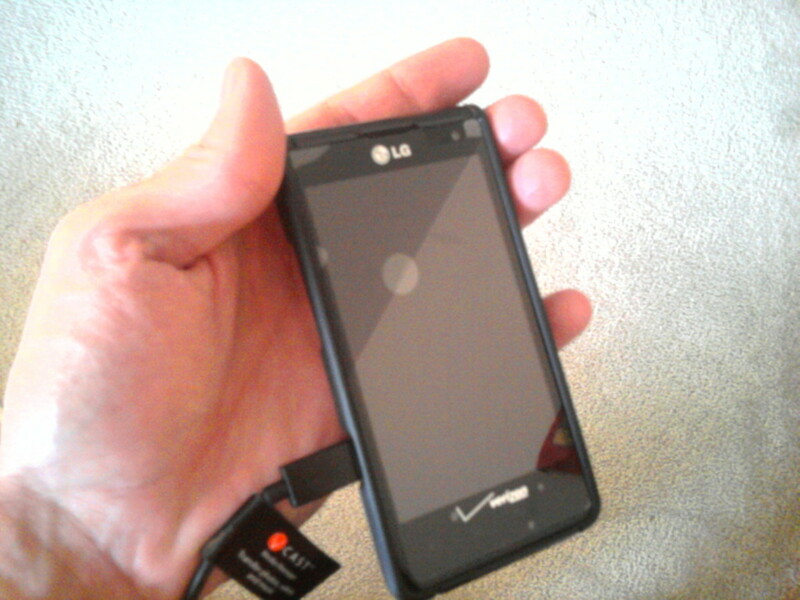 Finally, tap on the Install button and press “Accept”. Make sure your tablet pc is connected to the Internet via Wi-Fi or 3G. (If you have Nexus 7 2012, then switch on the Wi-Fi via the Settings menu). Press the app icon. Next, tap on “Agree and Continue.” Ignore any alerts and press OK. Choose your country and enter your mobile phone number. Follow the onscreen prompts and press OK twice. 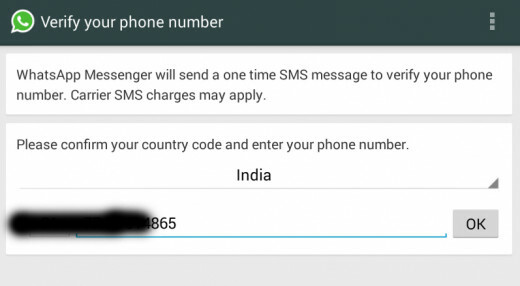 WhatsApp sends a one-time SMS message to your phone to verify your phone number. 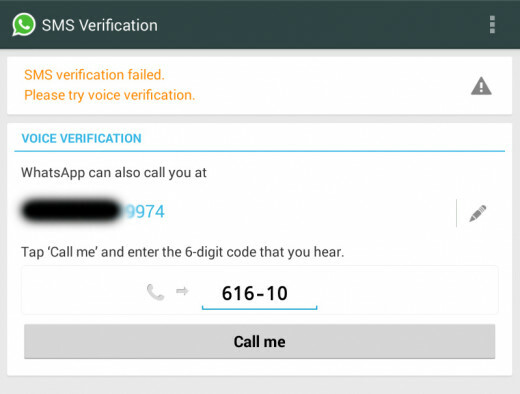 In this case, the app won't be able to verify via SMS. SMS verification procedure may fail. In case it doesn’t work, try the voice call method. Press the “Call Me” button and wait for the call. The caller will speak out the code aloud. Note down the code on a piece of paper and enter it on the empty space just above the “Call Me” button. 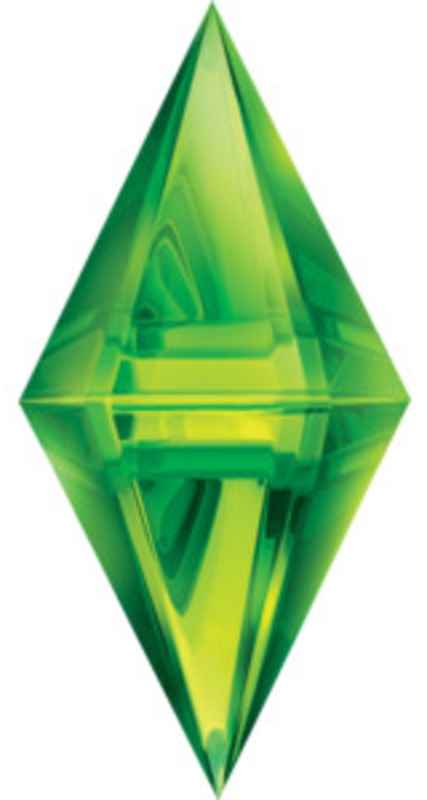 Once verified, you will be taken to a new screen, where you will have to enter your Full name. Press the Next button on the top-right corner of the screen once you have typed in your name on the empty space. Press “Continue”. 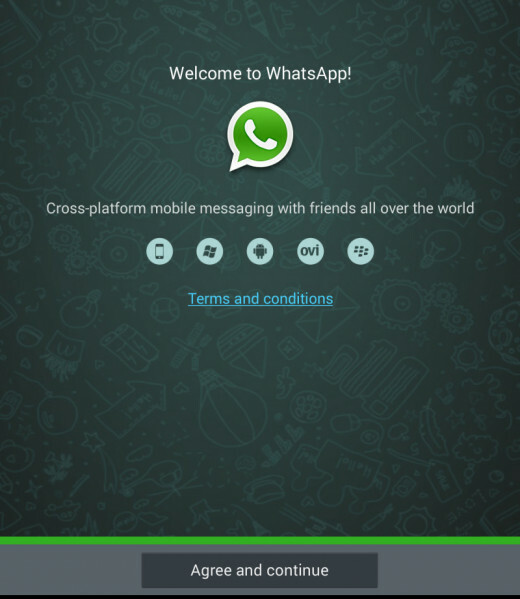 You have successfully installed WhatsApp to your Android tablet PC without a sim card. 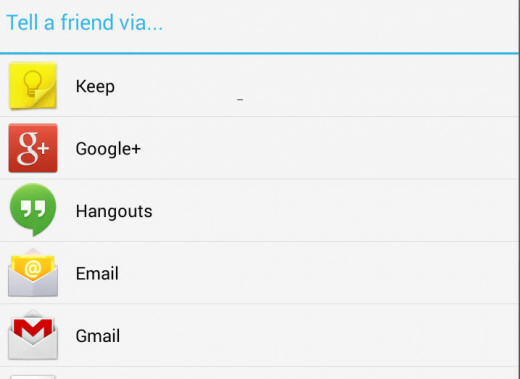 Next, invite your friends via Google Plus, Hangouts, Gmail or Skype. Press the Tell a Friend button and choose the social networking site or email service to add your friends to your contact list. The app will send a message on behalf of you to all your friends added to your site. Once your friends have accepted your request, you can begin chatting with them. To initiate chat, press the top-right icon just beside the magnifying glass icon and choose a friend’s name from the list of contacts.